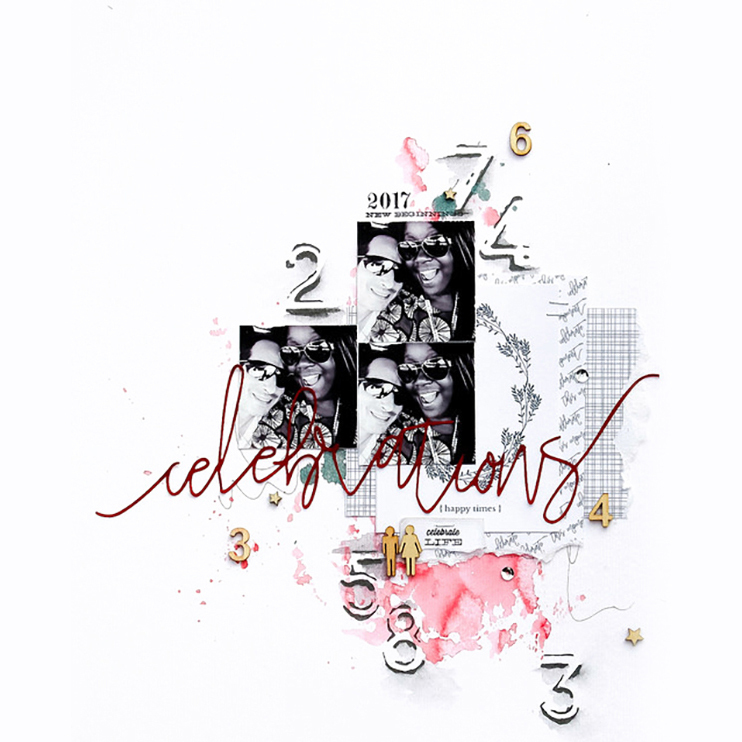 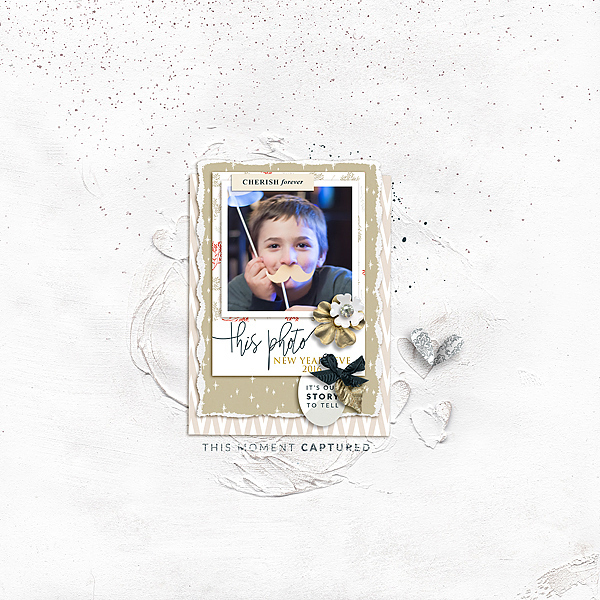 Fête digital scrapbook collection is perfect to document any kind of celebration themed scrapbook layouts; from new year celebrations to birthday parties. 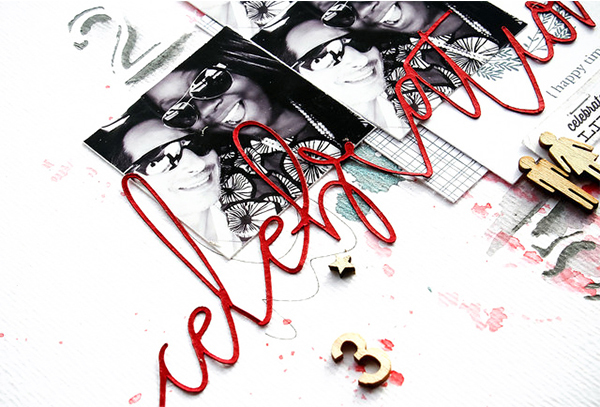 This collection includes very subtle and neutral colors with a pop of red. 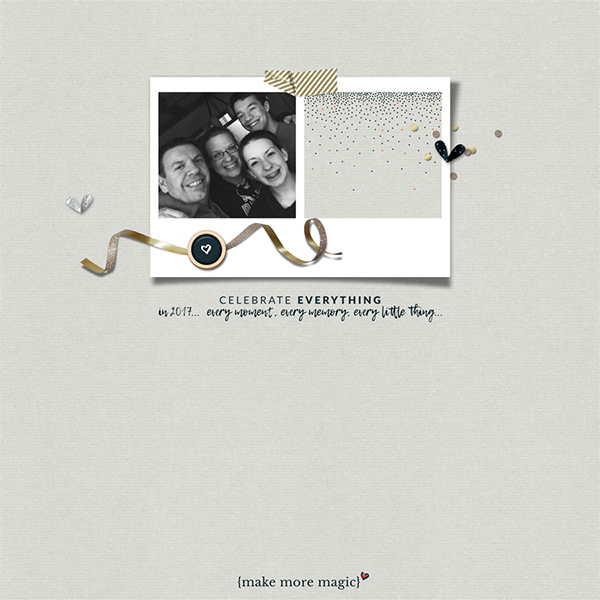 Sparkling and gold embellishments gives that festive joy to document every little detail of magical moments. 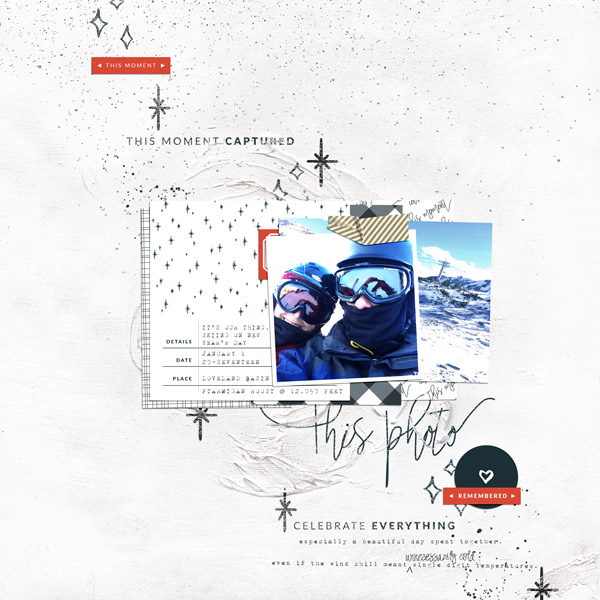 Shop Fête Stamps by clicking "Add to Cart" button and start documenting your unique story today.